DW- The Austrian singer-songwriter Udo Jürgens, whose songs enjoy immense popularity in the German-speaking world and beyond, has died aged 80. His career spanned more than fifty years. Jürgens died of heart failure on Sunday while taking a walk in the Swiss municipality of Gottlieben, his management team said. He was 80 years old. The death of the Austrian singer, pianist and composer comes as he was on a tour called "In the Midst of Life" ("Mitten im Leben"), named after his album of the same title. Jürgens, who also took Swiss citizenship in 2007, wrote some 1,000 songs and sold more than 100 million records in a career that began more than 50 years ago. He was one of the most successful figures ever in the German-speaking Among the songs that made him famous were "Griechischer Wein" - covered by Bing Crosby in the English version "Come Share the Wine" - and his greatest financial success, "Buenos Dias Argentina," which he recorded with the German national football team in 1978. 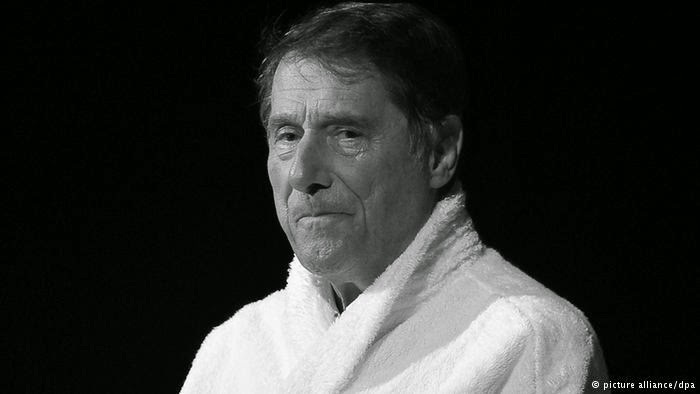 His performances through almost all of Europe attracted millions of fans, who, among other things, experienced his legendary encores sung while wearing a white bathrobe.